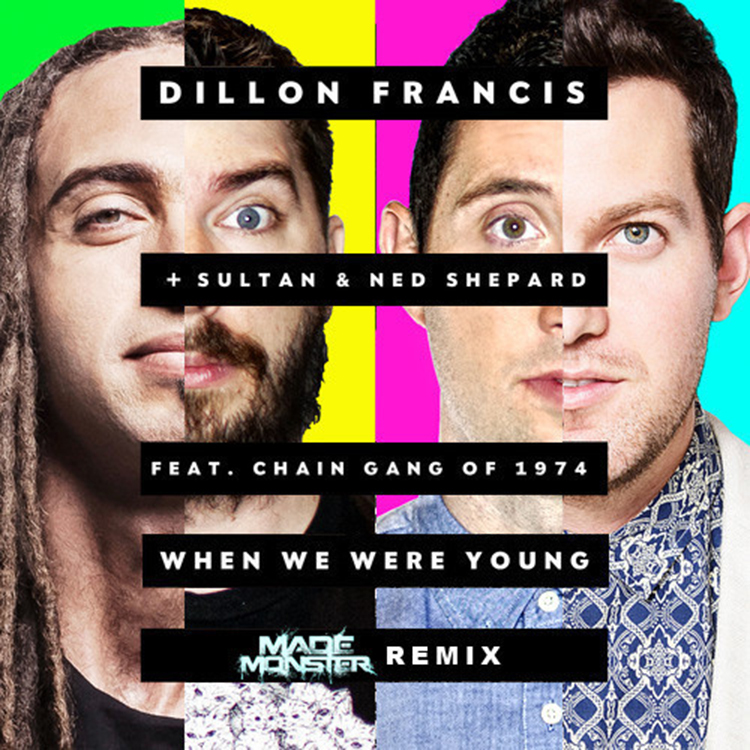 I don’t know who enjoys the single “When We Were Young” by Dillon Francis & Sultan & Ned Shepard more, me or Made Monster. It appears that they enjoy the track more than myself solely because they made this amazing remix of the track. This electro remix takes the track that already goes super hard and boosts it up quite a bit. The drops on this track are so good that if you don’t have this on your playlist, you’re missing out. Check it out now and download it for free!